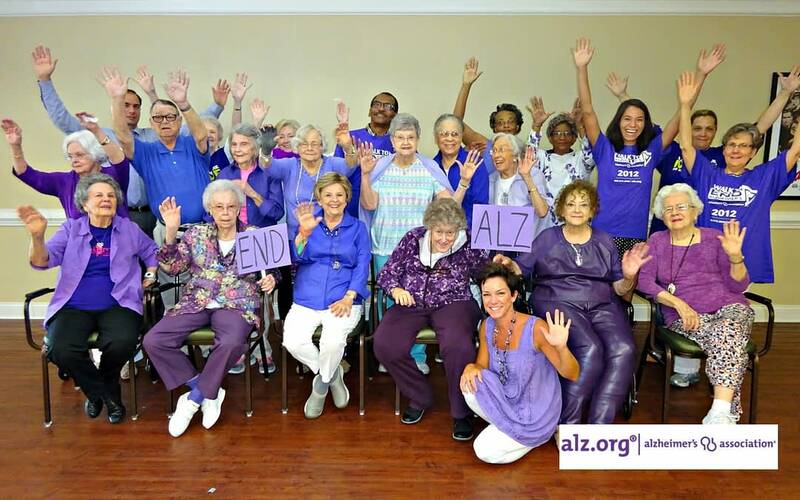 As part of the Life Enrichment Program, Morning Pointe of Chattanooga at Shallowford partners with local non-profit organizations that spread awareness about Alzheimer’s disease to families and caregivers. As part of the Life Enrichment Program, Morning Pointe residents get the chance to meet local officials, learning more about the impact they make in the communities they serve. As part of the Life Enrichment Program, Morning Pointe of Chattanooga at Shallowford invites musicians of all kinds to share their talents with the residents, introducing them to a variety of music genres. As part of the Life Enrichment Program, the assisted living community engages in special outreach projects to thank local businesses and organizations for offering quality activities and services to the residents. 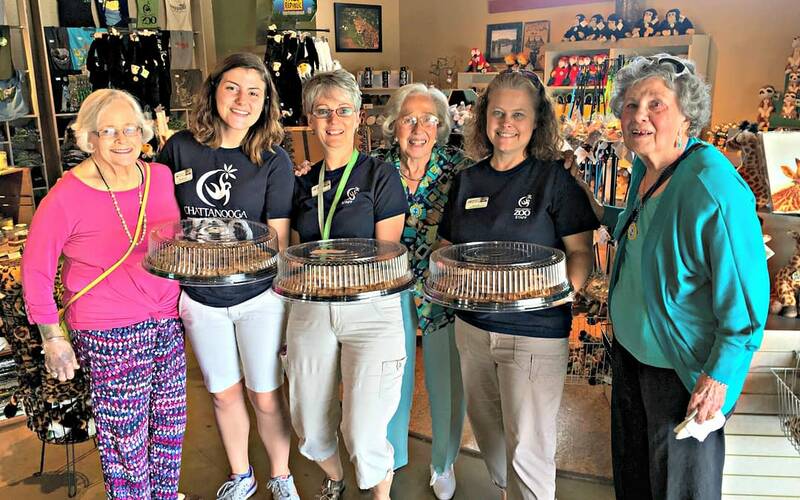 As part of the Life Enrichment Program, Morning Pointe of Chattanooga at Shallowford embraces acts of kindness through its partnerships with local nonprofit organizations, spreading goodwill to everyone they meet.